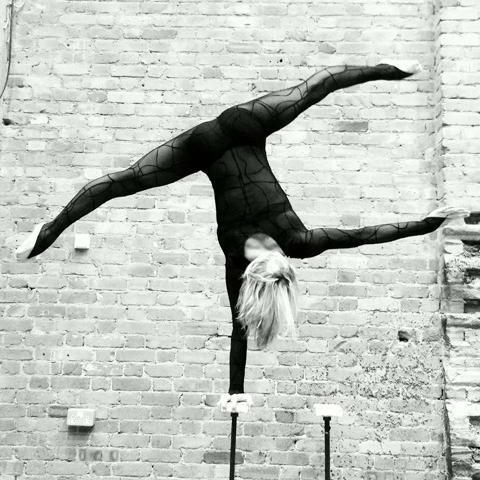 Klodi’s Handstand Canes contortion act is an amazing demonstration of feminine power and elegance. Her act sees her move effortlessly through extreme range of flexibility while demonstrating awe inspiring control and stunning lines. A beautiful and mesmerizing Act. Klodi has performed all over the world for clients such as Santander, Vidal Sasson and Google, and for well-known events like London 2012 Olympics Games, The Brit Awards and the Alan Carr Show. 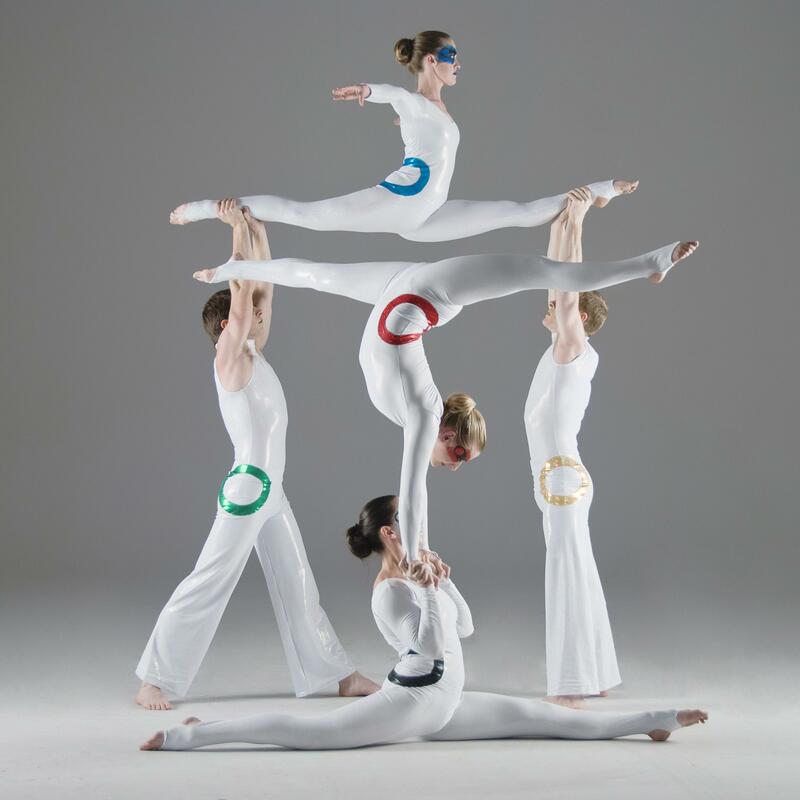 This stunning act; set to a bespoke soundtrack, will captivate audiences and leave them in awe.